The Chartered Institute for Securities and Investment (CISI) Tuesday announced its partnership with The Nigerian Stock Exchange (NSE) to provide training for CISI’s qualificatio ns in Nigeria, with the support of X-Academy, the knowledge platform of NSE. The partnership will see CISI accrediting X-Academy as its training partner in Nigeria for qualifications, including the International Introduction to Securities & Investment (IISI), International Certificate in Wealth & Investment Management and Certificate in Derivatives, and X-Academy will be offering both face-to-face and online training for these qualifications. According to Pai Gamde, chief human resource officer of NSE, the partnership is a testament to the years of investment the NSE have made in pushing the boundaries of financial education and stimulating investors’ participation in the Nigerian capital market. “In 2017, we launched X-Academy to offer our ecosystem a blended learning approach and the curriculum across CISI programs reflects the same intent. 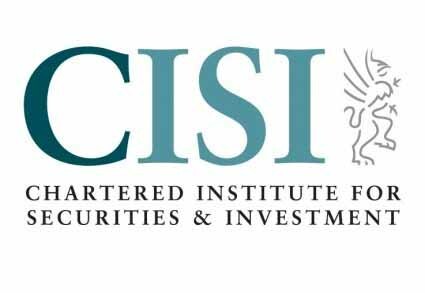 We are quite excited about this development and we look forward to a long lasting relationship with CISI,”she said. The CISI is the 45,000 strong, global not-for-profit professional body with members in over 100 countries. It has been working in Africa since 2012 offering exams and membership across the continent, with regulatory approval for its examinations in eight countries. It opened its first African office in Kenya in June. Over the last 18 months, almost 3,500 CISI examinations have been sat for in Africa, making it CISI’s fastest growing market. The CISI is an Associate Member of the Africa Securities Exchanges Association (ASEA) in a partnership, which aims to promote professionalism and develop channels for capacity building and knowledge sharing to support the growth of the capital markets profession in Africa.